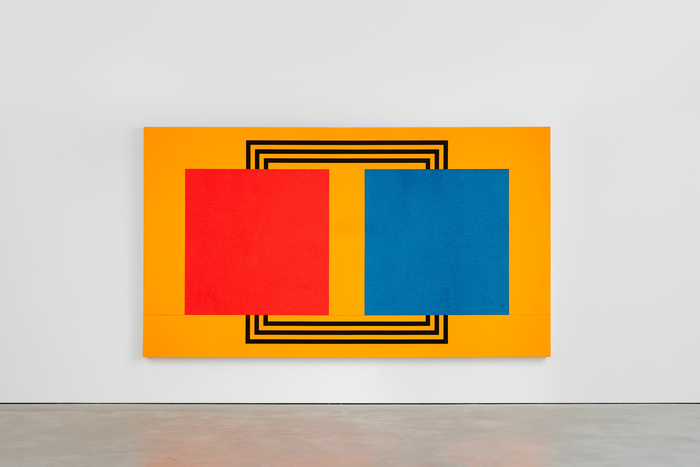 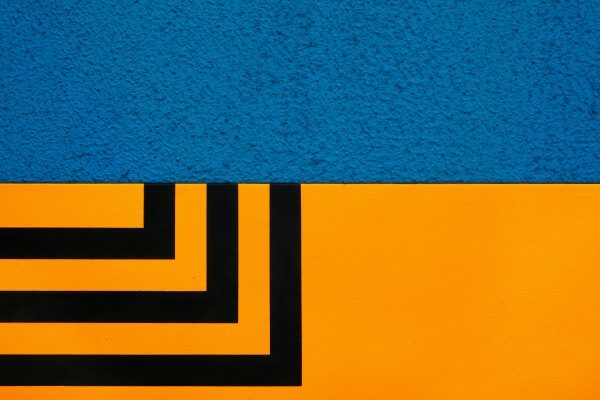 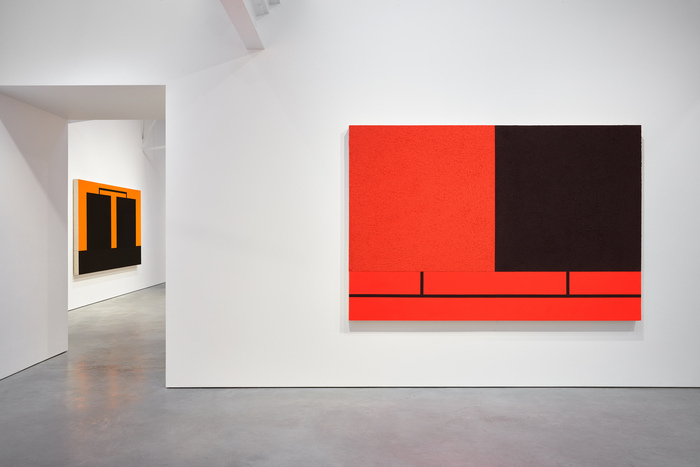 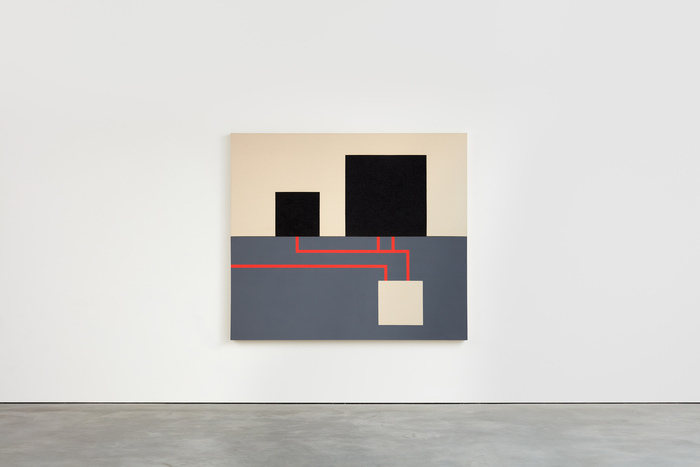 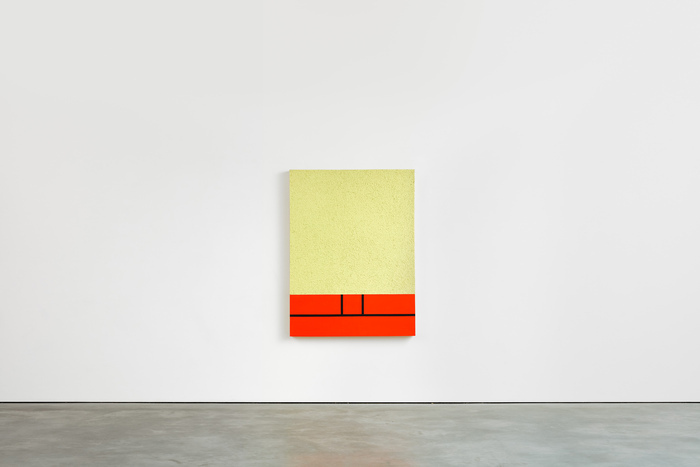 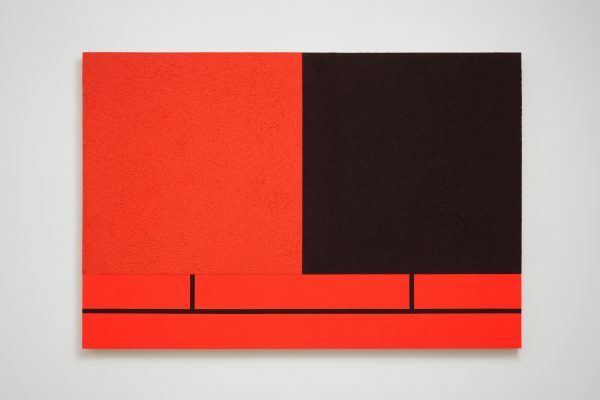 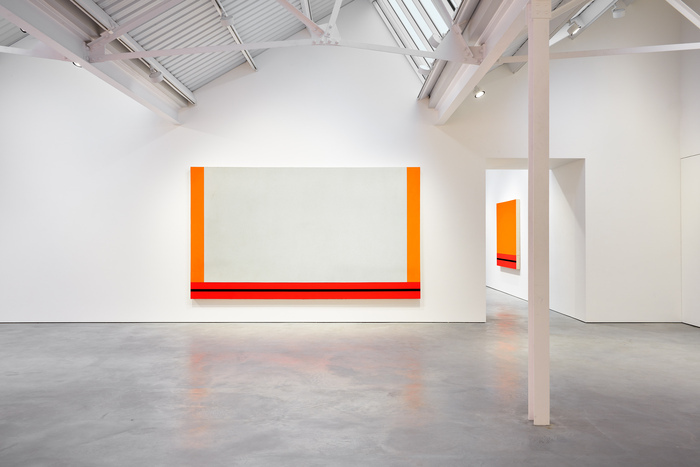 Over the past four decades, Peter Halley has pursued a rigorous, theoretical approach to painting that takes influence from structures of organisation and communication. 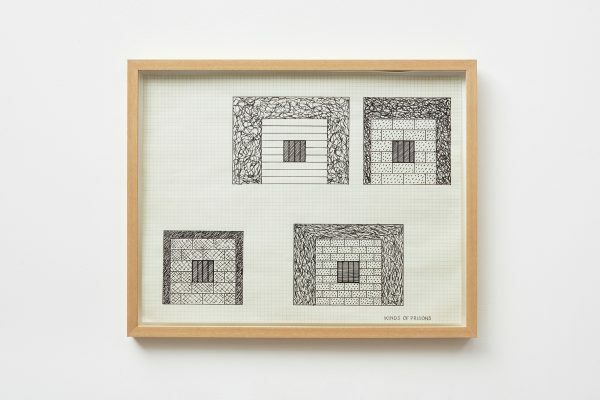 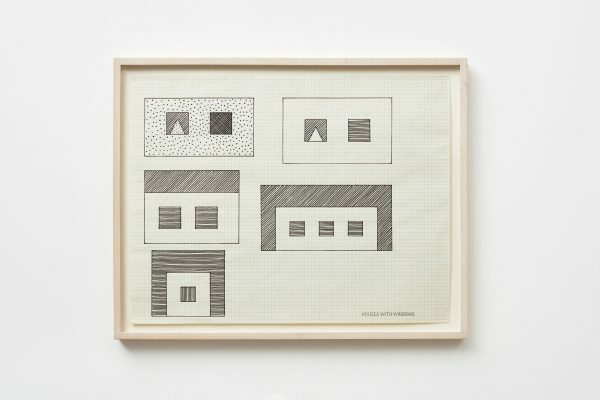 The works in this exhibition show the development during this decade of relationships between flat and textured geometric elements that the artist refers to as ‘cells’, ‘prisons’ and ‘conduits’. 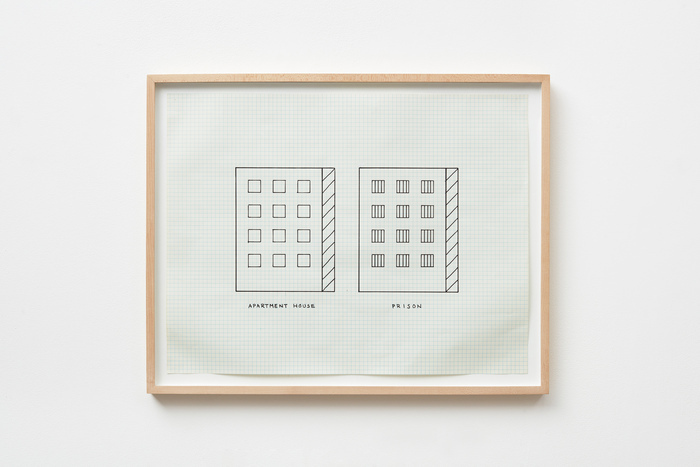 For Halley, these elements comprise a formal vocabulary that reflects the increasingly geometric divisions of social spaces of the world in which we live. 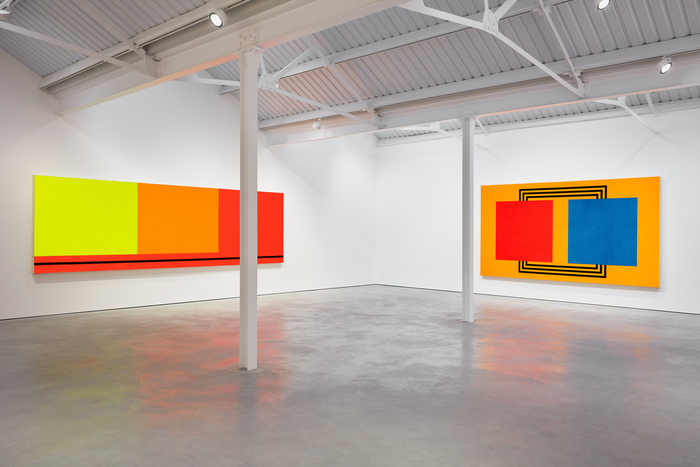 Halley’s work is consistently concerned with abstraction not only in art, but in broader terms of culture and human behaviour. 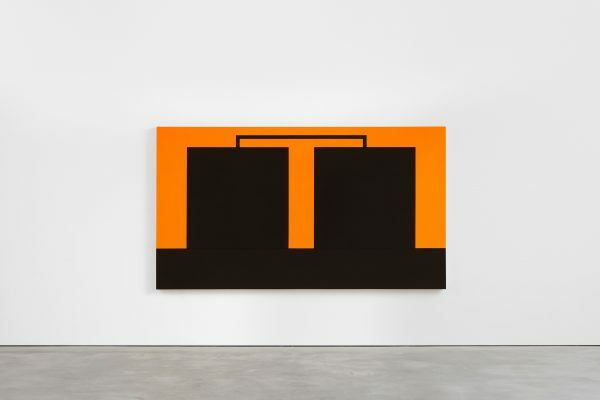 The paintings Peter Halley made from the early 1980s onward contribute to what might now be considered the postmodern canon. 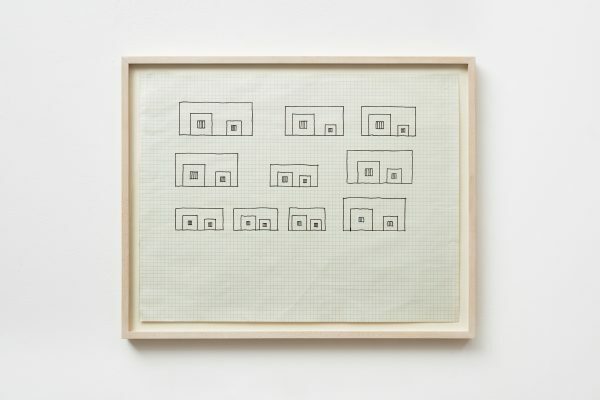 Halley, together with his artist peers Jeff Koons, Haim Steinbach and others, came to international prominence during that decade with varied approaches to art making sometimes identified as ‘neo-geometric conceptualism’ or ‘Neo Geo’. 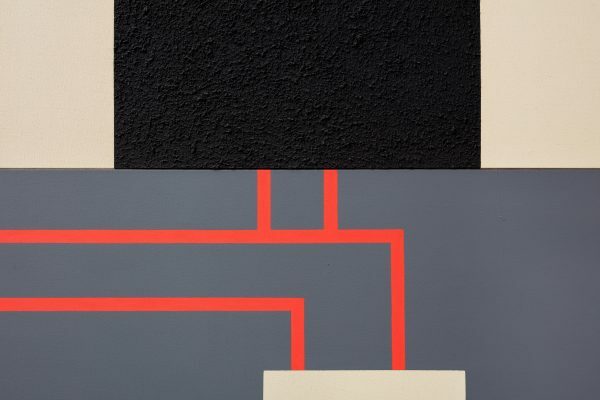 These artists were making new work that proffered critique of both expressionism and non-objective abstraction, in a context informed by contemporary ideas about social control, mediation, and simulation. 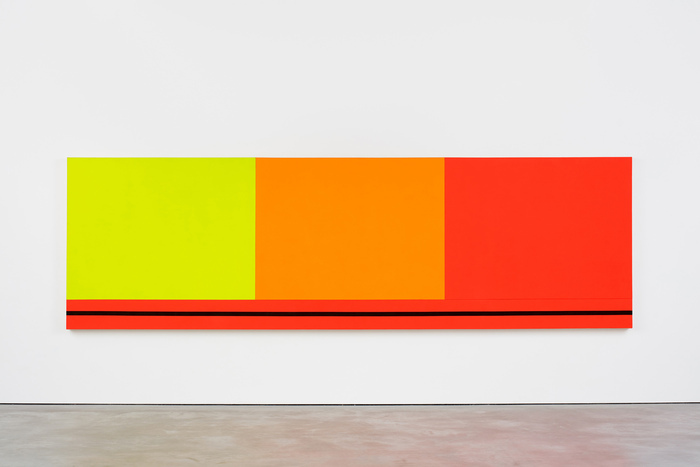 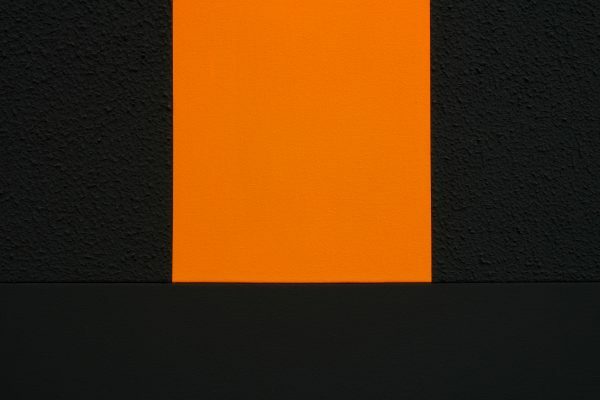 Peter Halley has written on art and culture throughout his career. 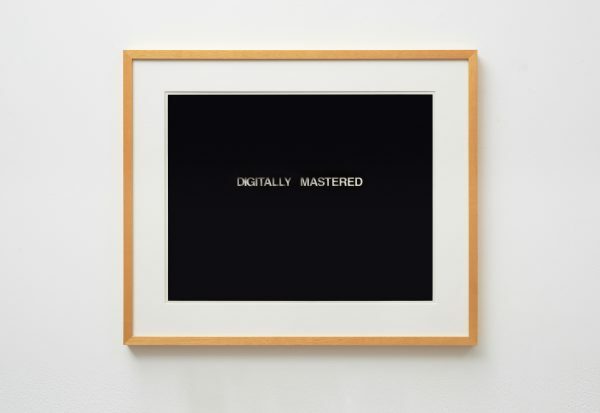 His essays, first published during the 1980s, address postmodernist culture, contemporary art practices, and that decade’s digital revolution through the lens of post-structuralist critique. 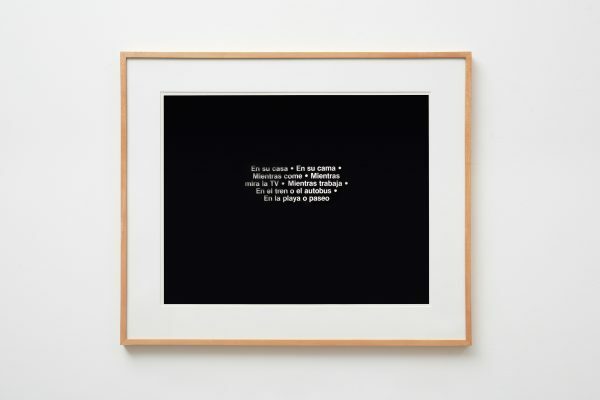 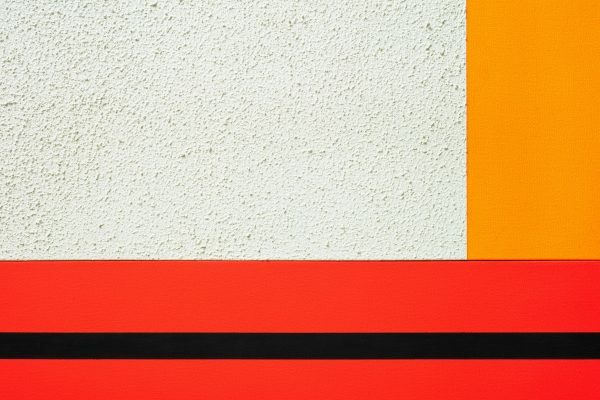 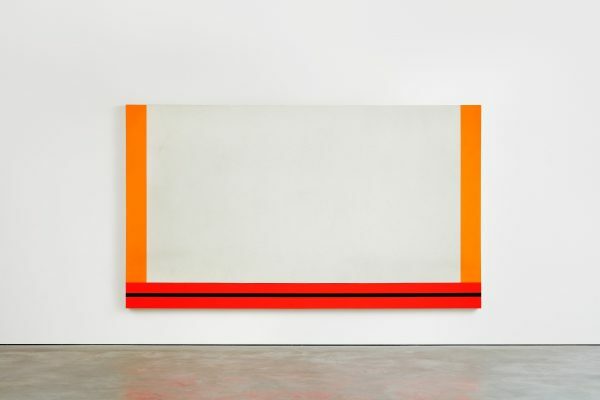 Peter Halley’s work was first exhibited in London in 1987 at the Saatchi Gallery, as part of the influential exhibition ‘New York Now’. 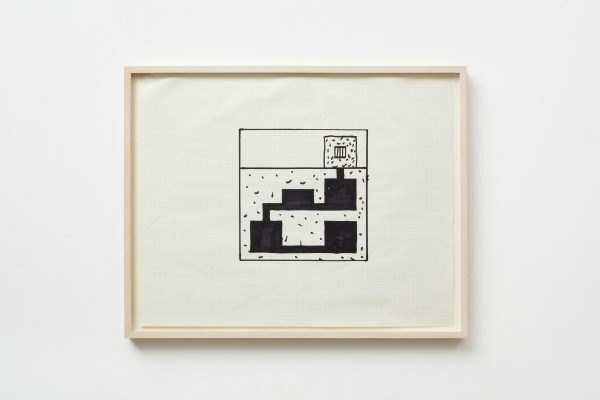 He was included in large survey exhibitions throughout the decade of the 1980s, including the Sao Paolo Biennale (1985), Whitney Biennial (1987), Documenta 8 (1987), Australian Biennale (1988), Carnegie International (1988), and numerous single-venue and travelling museum exhibitions across the United States and Europe. 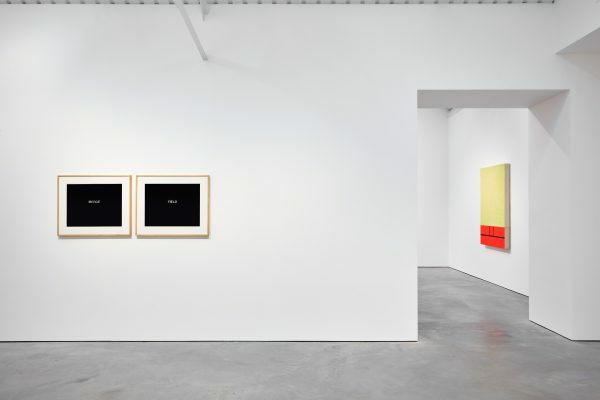 Halley held solo gallery exhibitions in New York at International With Monument in 1985 and 1986, and Sonnabend Gallery in 1987 and 1989. 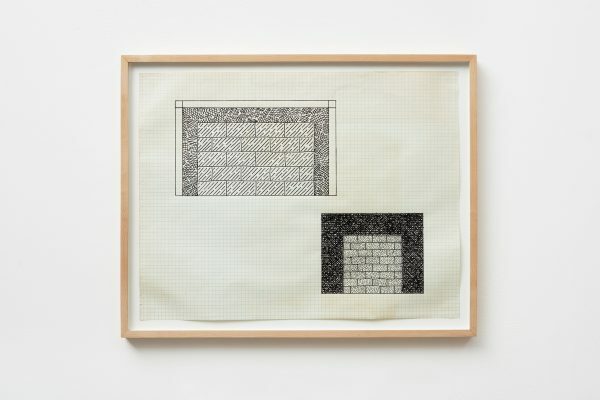 Halley’s work was the subject of a solo museum exhibition at Krefelder Kunstmuseen, Museum Haus Esters, Krefeld, Germany, which travelled to Maison de la Culture et de la Communication de Saint-Etienne, France, and the Institute of Contemporary Art, London, in 1989. 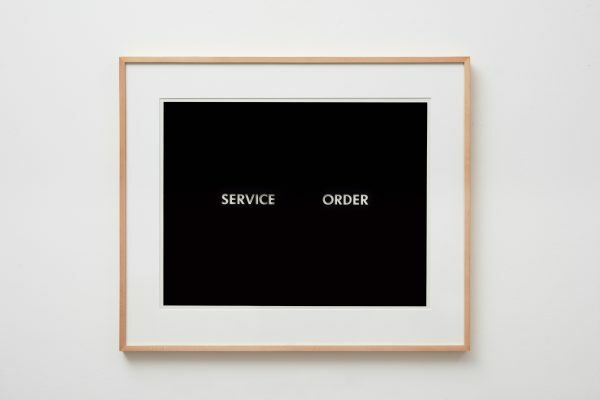 In years since, Halley’s work has been the subject of solo museum exhibitions at venues including capc Musee d’Art Contemporain Bordeaux (1991), Museo Nacional Centro de Arte Reina Sofia (1992), Stedelijk Museum (1992), Des Moines Art Center (1992), Dallas Museum of Art (1995), Museum of Modern Art (1997), Kitakyushu Municipal Museum of Art (1998), Museum Folkwang (1998), Butler Institute of American Art (1999), Museé d’art moderne Saint Étienne Métropole (2014), Santa Barbara Museum of Art (2015), and Schirn Kunsthalle Frankfurt (2016). 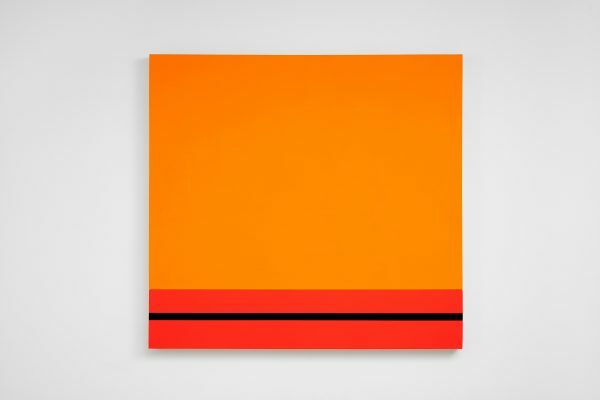 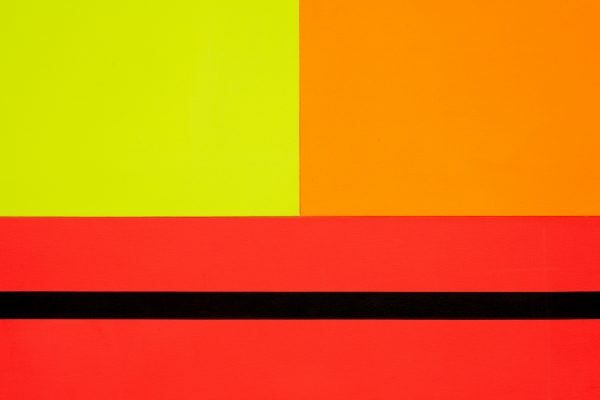 Peter Halley was born in New York City. 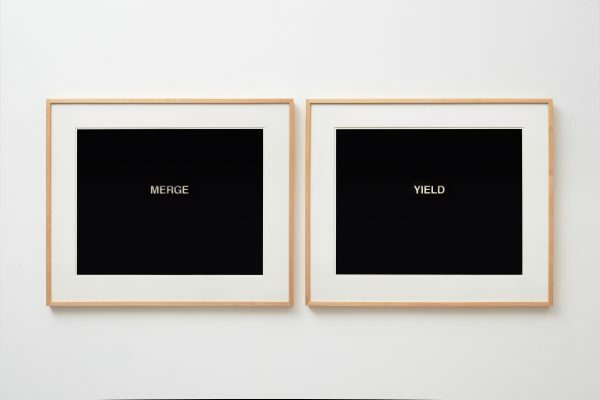 He received his BA from Yale University in 1975 and his MFA from the University of New Orleans in 1978, remaining in New Orleans until 1980. Since 1980, Halley has lived and worked in New York. 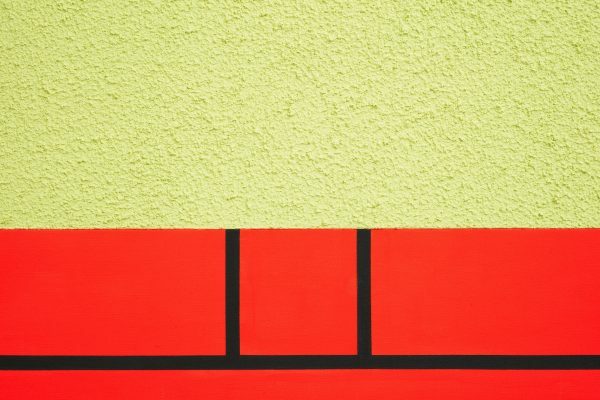 © Stuart Shave/Modern Art, London U.K.